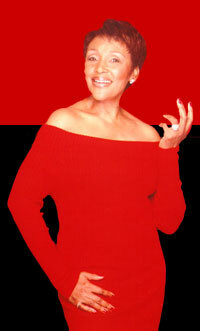 Felicia was the first to introduce the television studio audience talk show concept in South Africa. Felicia, as she is popularly called on television, is host of her own talk show, Conversations with Felicia, on The Africa Channel, which airs in the US, UK and the Caribbean. She interviews well-known personalities who have visited Africa in an effort to "showcase the stories rarely covered about this rich and exciting continent." In 1992, she responded to President Nelson Mandela's call to all South Africans living abroad to come back home to help rebuild a new South Africa. She was the first to introduce the audience talk show concept in South Africa. 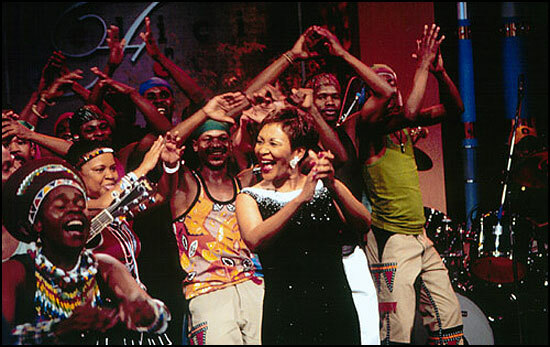 Her show was credited as having played a key role in encouraging dialogue among black and white; young and old South Africans after over 40 years of apartheid that prohibited dialogue amongst the races. The show's slogan was aptly called, "The talk show that gets South Africa talking." Through her role model and her talk shows Dr. Mabuza-Suttle has been featured on NBC, CBS, ABC, CNN, BBC and in The New York Times, The Atlanta Journal-Constitution and more. Dialogue with Youth: Getting youth to discuss issues.